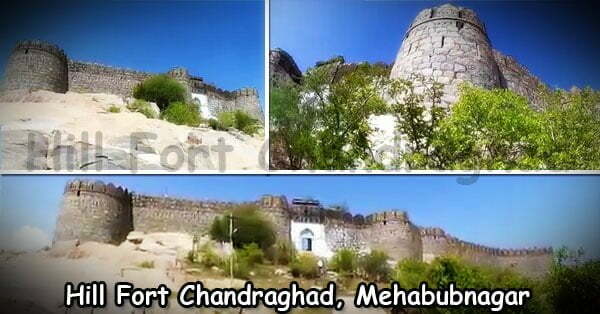 This is yet another fort in the district Mahabubnagar. This hill fort was constructed by joining mountains. 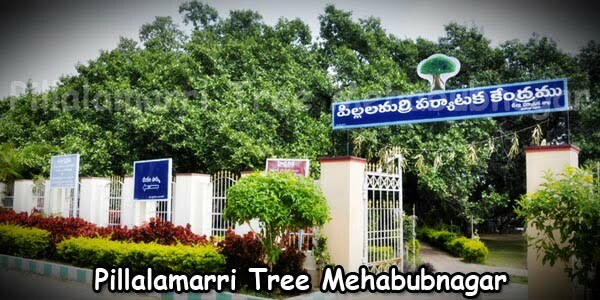 It is located about 26 Kms away from Mahaboob Nagar District head quarters. 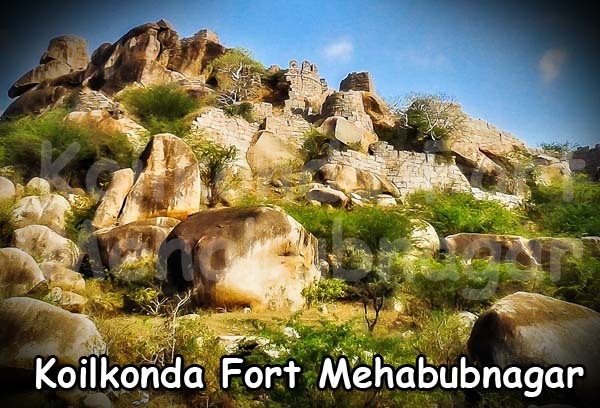 Kakathiya King Gona Ganapa Reddy, son of the famous Ranganatha Ramayana Writer Sri Gona Budda Reddy built this fort during the Year A.D. 1224. 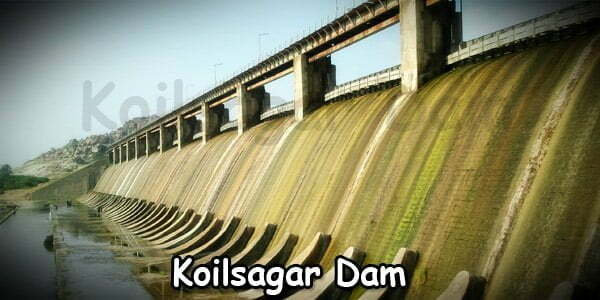 However it was named Khilla Ghanpur after the Kakatiya Ruler Sri Ganapathi Deva. One may visit many other temples inside the fort. 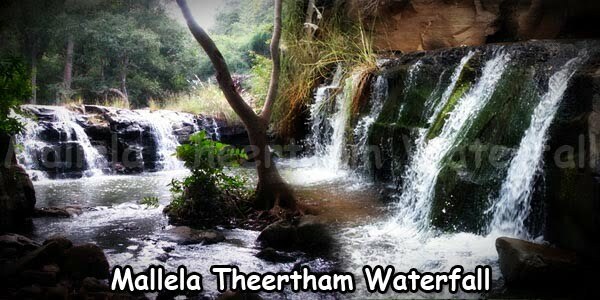 There is the Veerabhadreshwara Alayam temple, Narsimhaswamy Temple and Chowdeswari Temple in the fort. The cannons are still kept on the upper side of the fort. These had been in use for protection from enemies. The King’s Palace and Ministers Houses are also intact inside the fort. There is also a belief that there exist two secret tunnels inside the fort, one connecting to the village in the bottom of the mountain and another one is connecting the Panagal fort.The fort is standing erect and has been a witness to the change in the rule and the wars between the various rulers. 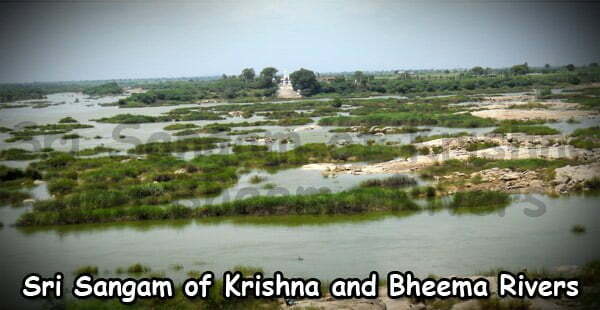 The Bahamanis, Vijayanagara Kings, Bijapur Kings and Qutb Shahi Kings all had been the possessors of the fort. is cooking allowed for picnic purpose in khilla ghanpur ?